VANCOUVER, BRITISH COLUMBIA – (October 10th, 2017) -Power Metals Corp. (“Power Metals Corp.” or the “Company”) (TSX VENTURE:PWM)(FRANKFURT:OAA1)(OTC:AOUFF) is pleased to announce that prospecting has discovered spodumene in the East Dyke pegmatite on the east side of Case River, 450 m southeast from our current drill program. Power Metals has an 80% interest with its 20% working interest partner MGX Minerals Corp. (CSE:XMG). Historic work on the East Dyke suggested that spodumene was not present on this pegmatite dyke. 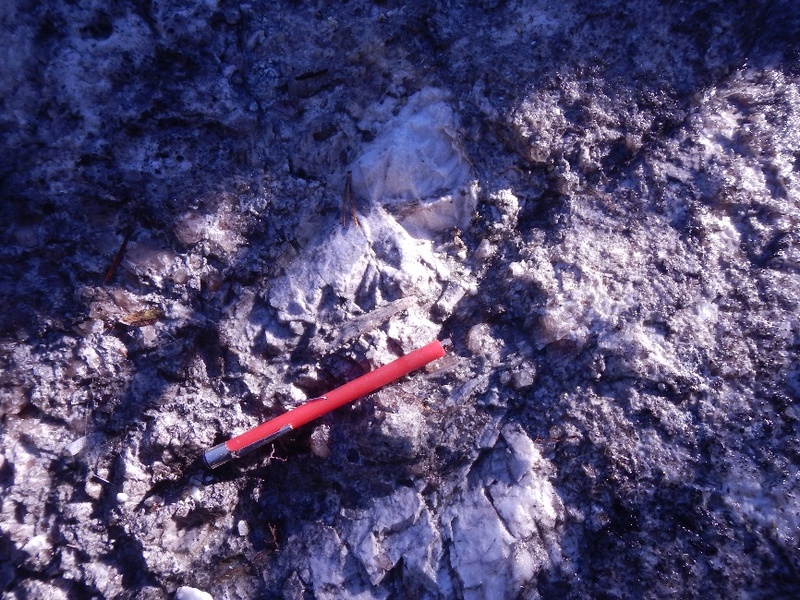 The East Dyke has a known strike length of 750 m and consists of white K-feldspar-quartz-muscovite pegmatite and garnet aplite similar to the Main Dyke currently being drilled. This is a significant increase in the potential lithium mineralization on the Case Lake Property. Power Metals’ VP of Exploration, Dr. Julie Selway, PH.D., P.Geo. discovered the spodumene by peeling back a thick mat of moss off of the outcrop to expose outcrop not previously looked at (Figure 1). The spodumene is fine- to coarse-grained, 0.5 to 6 cm long and locally is up to 10% spodumene (Figure 2). Additional prospecting on the East Dyke will search for more spodumene. Power Metals’ ongoing 5000 m drill program on the Main, North and South Dykes continues to intersect significant lithium mineralization. The current drill program has extended the Main Dyke spodumene pegmatite zone over 200 m to the west (and growing) from the historic drilling. 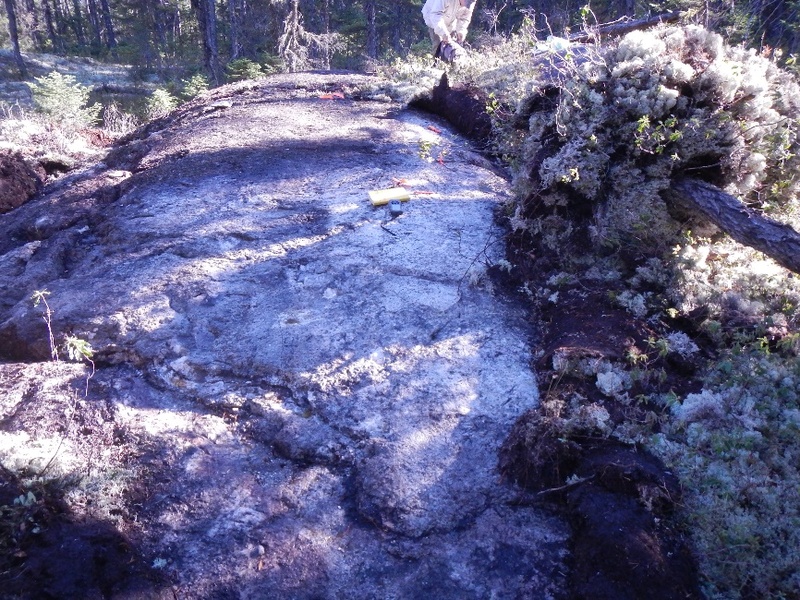 The Main Dyke Zone is typically 32-35 m wide and consists of multiple spodumene pegmatite dykes. The Company is currently awaiting assays and will press release as soon as they are processed.